We recommend you have regular septic tank pumping as this will include septic inspection which will let you know about any minor problems before they become a major one. 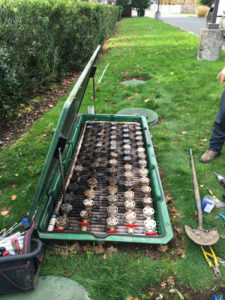 Regular septic pumping and cleaning will also help extend the life of your septic system and negate the requirement of a new system in the near future. Septic tanks, if not cleaned can reach their limit, causing problems. Therefore, we offer thorough septic tank pumping and cleaning services for all our clients. We maintain a service database for our clients and we are able to schedule a septic inspection and pumping services as and when required. 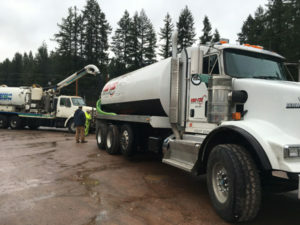 Why Should Lakewood Residents Choose Us for Septic Pumping? 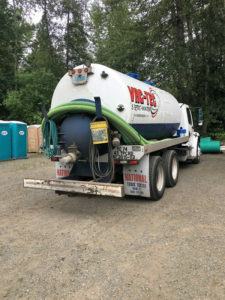 If you have any needs of septic tank cleaning or septic tank pumping in Lakewood, call Vac Tec at Tacoma – (253) 777-4887 Seattle – (206) 339-0039 Olympia – (360) 338-6686 North Dakota – (701) 566-0045.